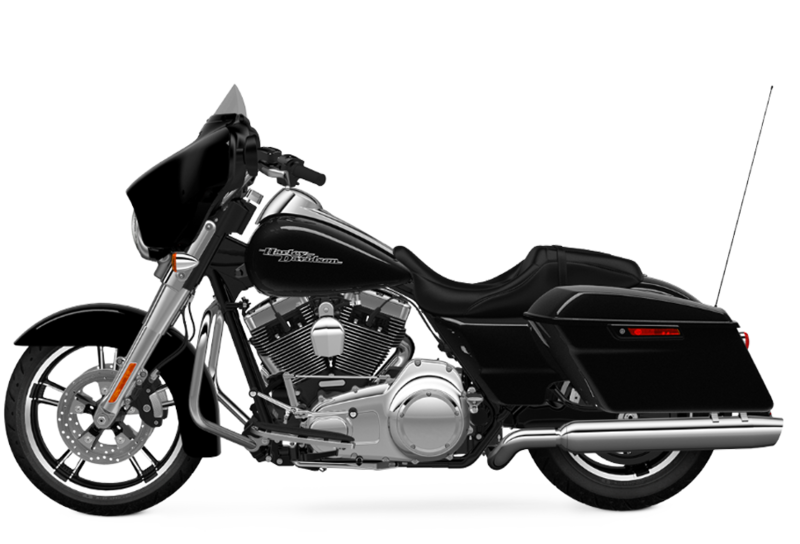 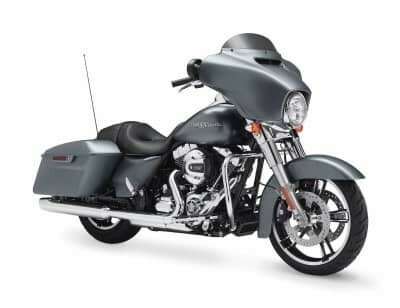 The Street Glide® Special offers stripped-down bagger style, miles of long-haul comfort, and the latest technology that you want in your next bike. 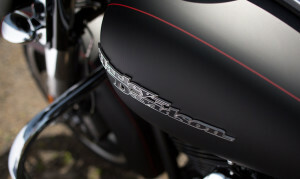 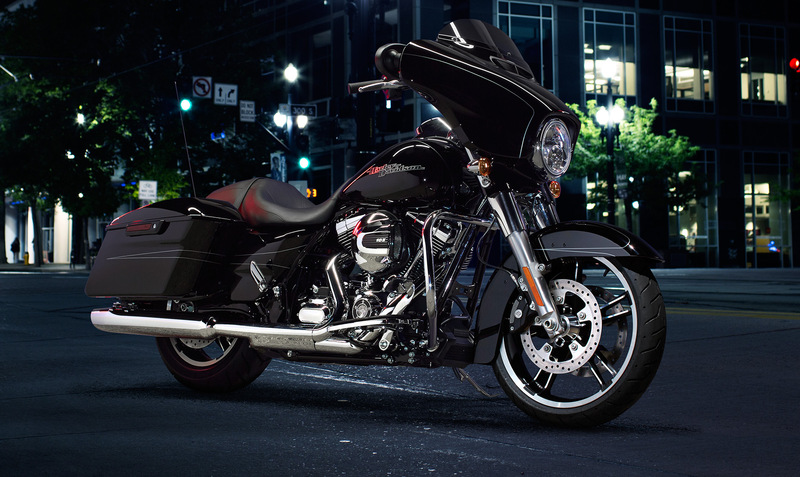 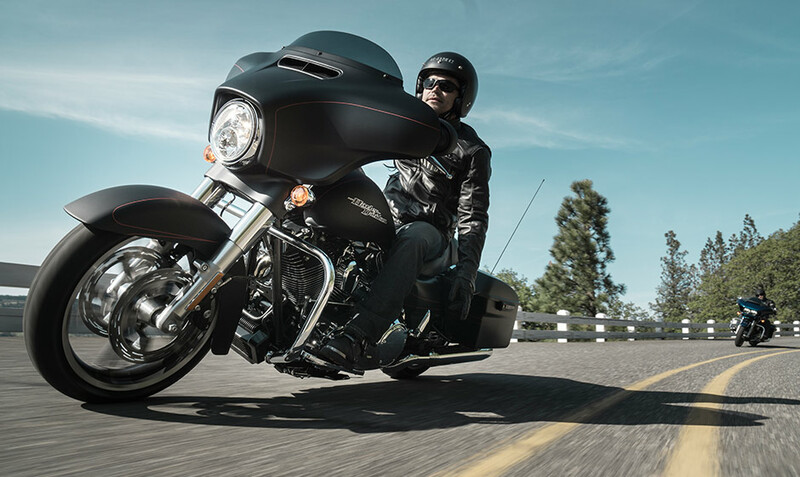 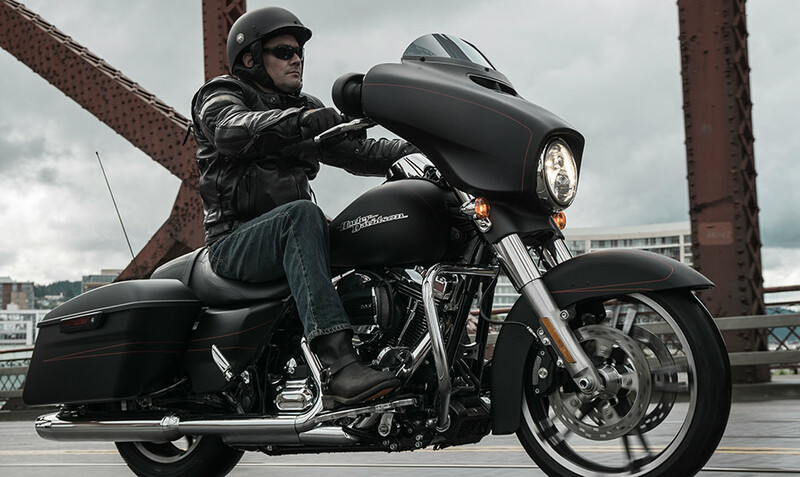 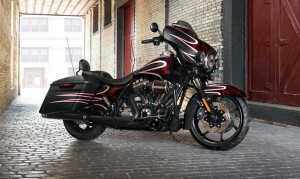 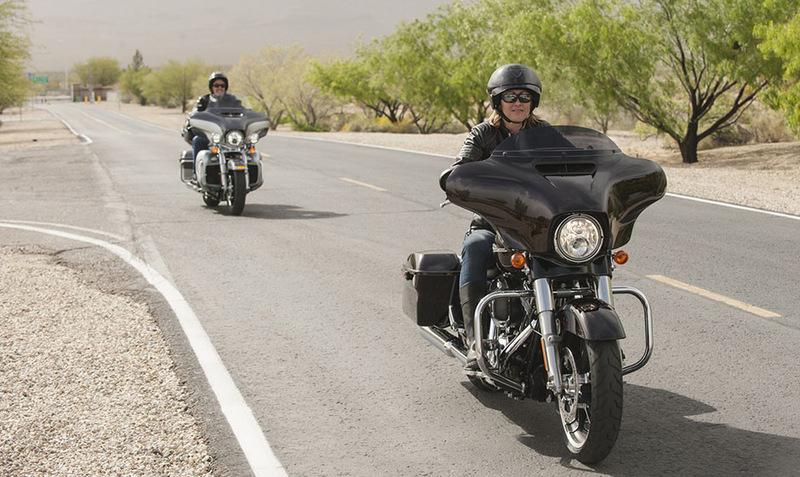 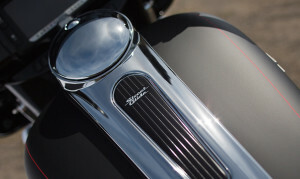 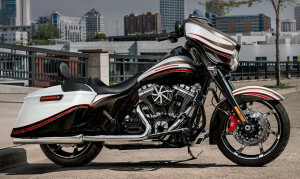 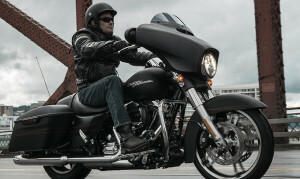 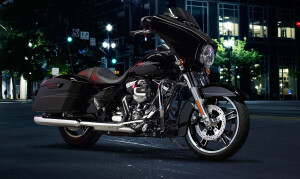 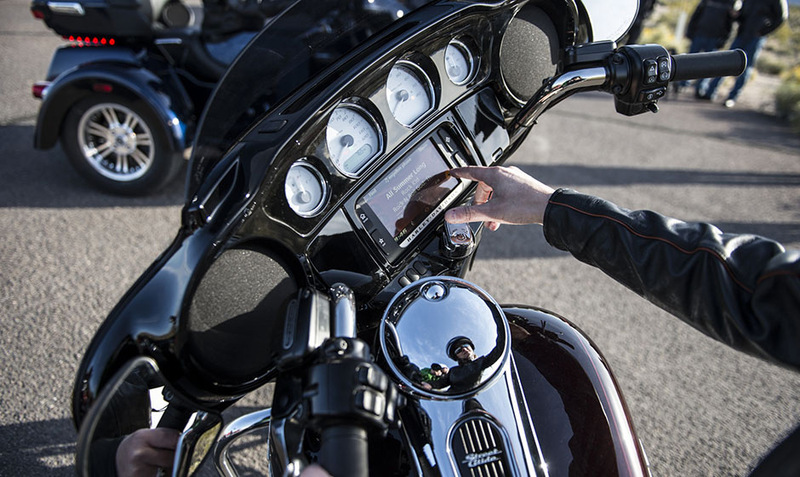 It’s not hard to see why the 2015 Street Glide® Special is one of the stars of the Harley-Davidson touring lineup. 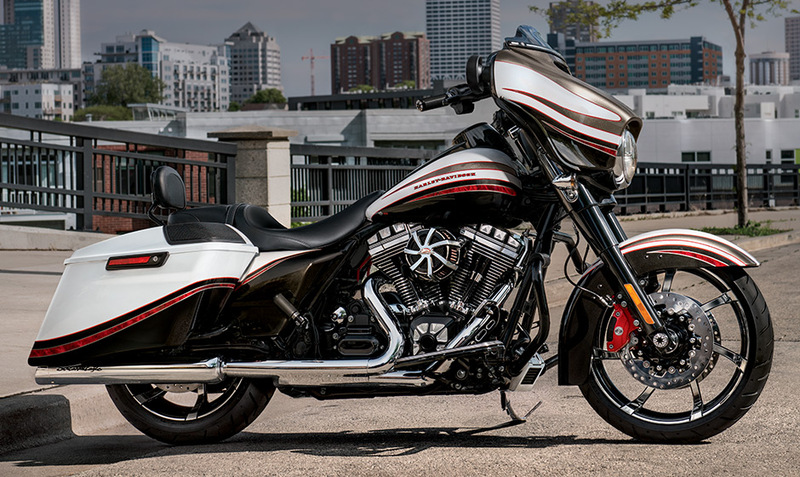 While it’s closely related to the standard Street Glide® it adds a few upgrades to mix things up, which we know riders from through Lakewood and Aurora, CO will appreciate!